Do you currently own or operate a charter boat? 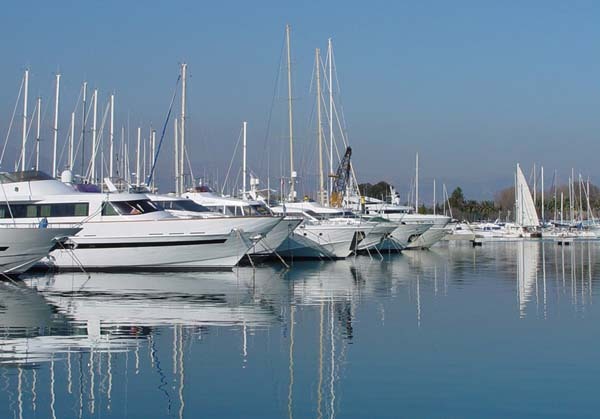 Getting ready to navigate the complicated offerings for charter boat insurance? You need a knowledgeable specialist in charter boat insurance to get the right coverage at the right price. W.R. Hodgens Marine Insurance, Inc. has provided charter boat and charter yacht insurance for over thirty years and we know how to fit coverage to your use, needs, and budget- we tailor your charter boat insurance to fit you, your boat, and your customers and use. W.R. Hodgens Marine Insurance, Inc. charter boat and charter yacht insurance policies cover Hull and Machinery, and Protection and Indemnity (P & I), with options including shoreside liability, excess protection and indemnity, employment liability for captains and crew, additional interests, and marine general liability. Every charter boat and yacht insurance policy will be fit to each charter operator's particular needs- and with our experience we know what questions to ask, and how to fit the right policy and coverage to your business. Charter boat and charter yacht policies can include agreed value, standard or flexible deductibles, named crew, medical and uninsured. We can cover tenders, towing, pollution, salvage, electrical and electronics including lightning-related damage, trailers, and we offer worldwide coverage from six-packs to megayachts. 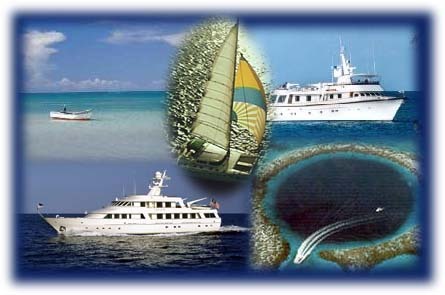 Do you charter your boat for sport fishing, ecological tours, whale watching? Day use, multi-day, dinner cruise, or bareboat? Dive tours with a PADI divemaster, or snorkeling? We make adding named crew easy and quick for those last-minute changes, and we can handle full or part-time chartering. With our thirty years of experience in writing, maintaining, and servicing charter boat and charter yacht insurance customers W.R. Hodgens Marine Insurance, Inc. fits the policy to you. And, we cover all areas: USA, Bahamas, Cuba, Caribbean, Panama Canal, Costa Rica, Mediterranean, Pacific, Arctic, Antarctica, all other areas. Wherever your charter boat takes you and your clients, and whatever your activities, make W.R. Hodgens Marine Insurance, Inc. your charter boat insurance provider. Please fill out the Insurance Quote Form and we will get back to you quickly, or you can call us at 800-990-9283. We are looking forward to handling all of your Marine Insurance needs.